Somebody’s airport wait just got a lot more interesting. 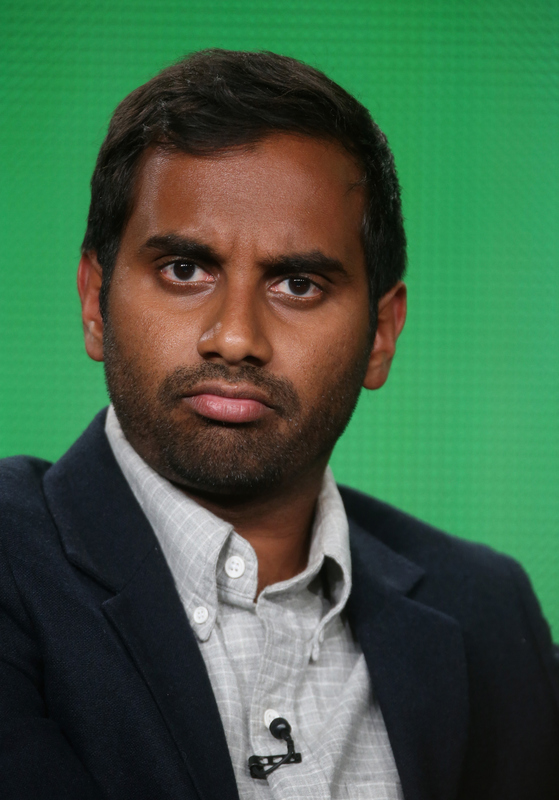 That is, if they manage to nab one of the random signed copies of Aziz Ansari’s Modern Romance at JFK airport. Apparently bored and waiting due to an airline delay, Ansari decided to go into an airport bookstore and sign a random copy of his new book, which takes a look at dating in the digital age around the world. I know what you’re thinking. How perfect would it be if one of the copies just happens to fall into the hands of a weary world-traveler looking for love at the airport convenience store? But the note Ansari penned — “I was bored at JFK & signed this”— doesn’t exactly scream romantic comedy-esque destiny. Still, one lucky traveler was in for a surprise when she found the book and snapped a shot of herself to thank Ansari. We don’t know who our mystery woman is, but she’s probably among the too busy or too bored few who actually buy books at the airport (rather than we book-obsessed nerds who lug along more books than clothes in our suitcases) because they desperately need something to read on the plane. Don’t worry, you’re not the only one who’s thinking you might starting flipping through random books every time you’re at the airport from now on.